Lucy and Jonny have been performing as a duo since 2017. They met as founder members of the Sheffield-based quartet Sarentino Strings, and their mutual love of chamber music developed into a romantic relationship. They are passionate about introducing their audiences to lesser-known works. 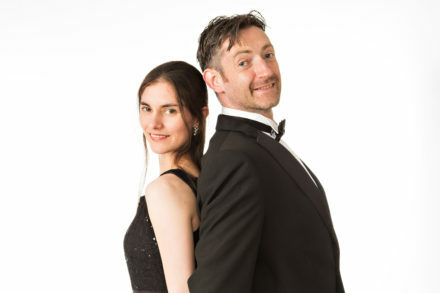 Recent performances as a duo include the Classical Sheffield Fringe Festival and the Broomhill Festival. They are planning a series of concerts in Sheffield during 2019.